Looking for reliable, no-nonsense computer network & IT support services for your business? 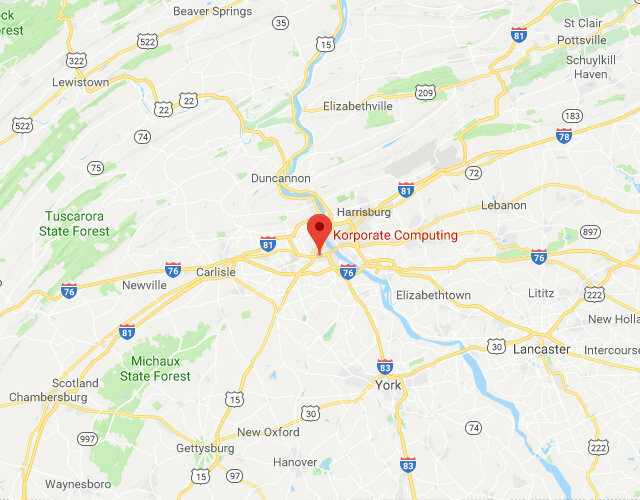 Korporate Computing provides a complete range of computer, network and technology solutions designed to keep your operations running smoothly, while safeguarding valuable business and customer data. Whether you’re in need of a specific service or you’re looking for a more comprehensive yet affordable approach, like our Managed IT Services, we have you covered! And how much time & money are these and other hidden technology problems costing your business?